In recognition of the increasing importance of the photobook within contemporary photographic practice, Athens Photo Festival is introducing a new specific exhibition dedicated to the form of book. The Festival is pleased to present new photobooks from all over the world, including photo books independently or commercially published and distributed, handmade, self-published, book dummies, exhibition catalogues, zines and limited edition photography books, etc. 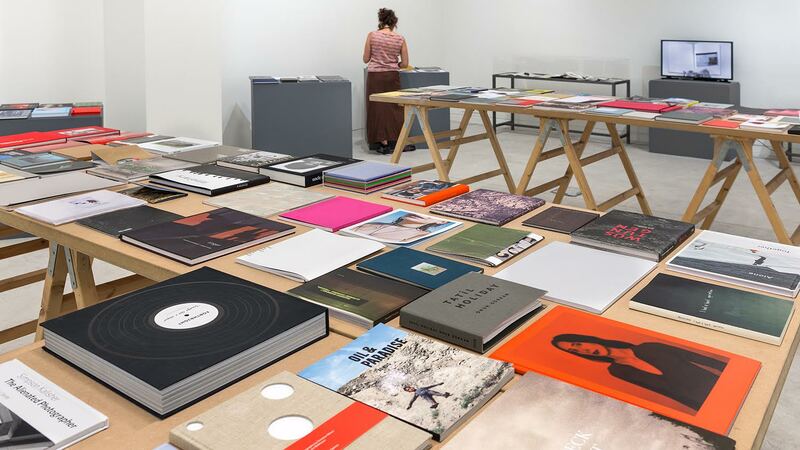 The exhibition takes place at the Benaki Museum, providing an opportunity for the audience to explore the diversity of contemporary photographic books. In addition to the exhibition, these publications will be featured through an online public access catalog, as a way to further promote their visibility. Book launch and artist talk. Fotografisk Center. Woman Forward! Museum of Contemporary Art. May - Sept 2015.